Following a match-winning partnership with AB de Villiers , RCB all-rounder Marcus Stoinis said batting alongside the South African great made his job a lot easier. 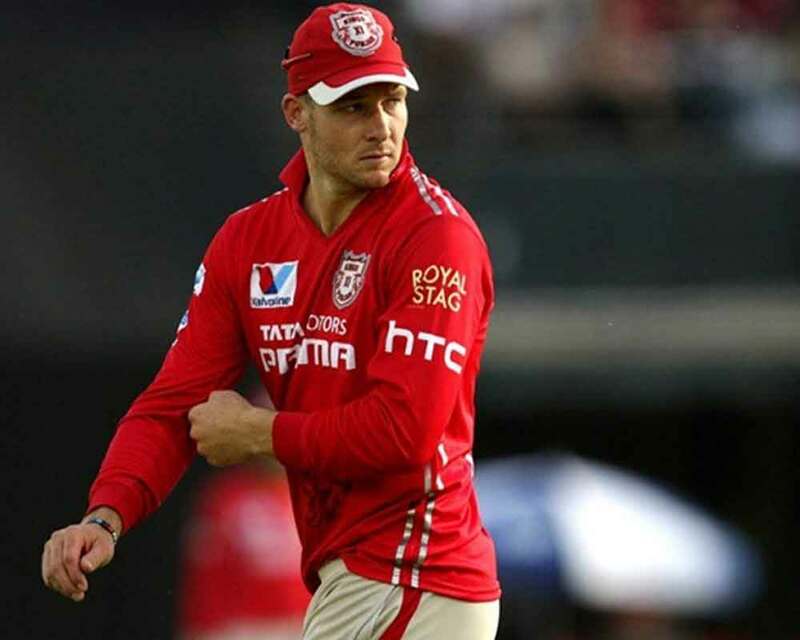 Stoinis remained unbeaten on 28, ensuring an eight-wicket win against KXIP, RCB's maiden victory of the season. The all-rounder had walked in at the fall of skipper Virat Kohli with RCB needing 46 runs off 27 balls. Kohli (67) in company of de Villiers (59 not out) scripted a superb runchase, sharing a 85-run stand to lay the foundation. He said that RCB badly needed a win to stay alive in the tournament. Praising the effort of RCB bowlers, he said they applied brakes during middle overs claiming wickets at regular intervals, which also ensured that Gayle had to play a controlled innings.